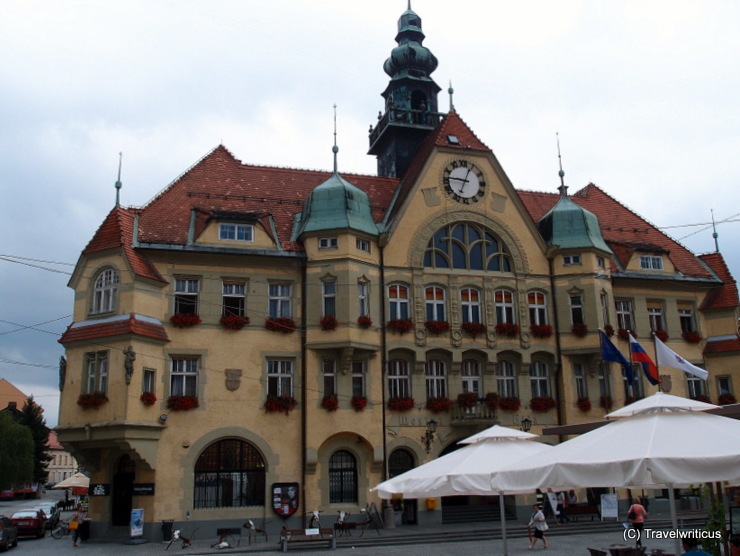 The new city hall of Ptuj was built in the beginning of 20th century by architect Max Ferstel. This entry was posted in City Halls and tagged Ptuj, Slovenia by Travelwriticus. Bookmark the permalink.